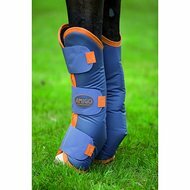 Super nice, soft transport gambles, fit very well. 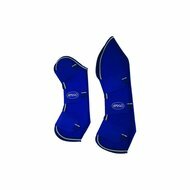 Are the whole tournament season in use, sit great, no slipping. Just great. Clear recommendation !!! Question: Are these four pieces? Answer: We recommend size pony with a stick size of 144. Answer: This is a complete set of 4 pieces. 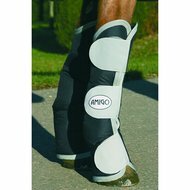 Question: Is this product all for the hind legs or is it a set of 4 (back and front)? Answer: These are sold per set of 4 (back and front). Answer: These go per 4.